I had always wanted to visit Pompeii and I had my chance this year when the Carnival Magic stopped in Naples. Unfortunately, I was on a tour bus along with several thousand other people who all hit the site at the same time and Pompeii was packed. It really took away from the experience. If you want to see a Roman city which is almost as intact as Pompeii I’d suggest visiting Ostia Antica just outside of Rome. Very few people go there and you can see much of what you can in Pompeii. Likewise, visiting the nearby city of Herculaneum might be a much less busy choice. 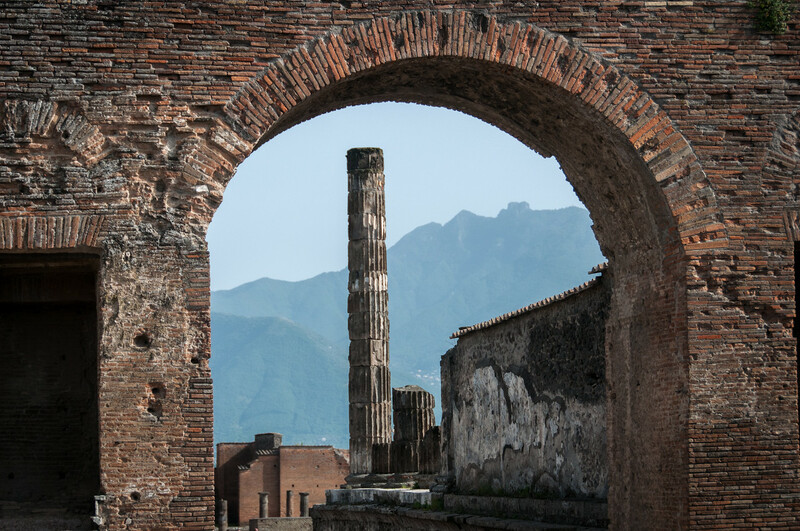 The Archaeological Areas of Pompei, Herculaneum, and Torre Annunziata is a collective property recognized as one of the UNESCO World Heritage Sites in Italy. The site was inscribed by UNESCO in 1997 under the Cultural category. This archaeological site is considered of significant cultural value because it freezes in time the picture of what life was like during a specific period in the past. It became possible when Vesuvius volcano unexpectedly erupted in 79 AD. The erupting volcano produced layers of ash and rock that completely covered its surrounding towns. Pompei was one of those towns that were hit fully by the volcanic eruption. This town of 25,000 people was an urbanized and commercial town at that time. It got completely wiped out and covered by the ash from the volcano. The sites were discovered in the 16th century; however, further exploration of these ancient towns was not executed until 1748. Pompei is an ancient Roman city that is located near Naples in the region of Campania in Italy. The city was destroyed and covered in ash after the explosion of Mt. Vesuvius. 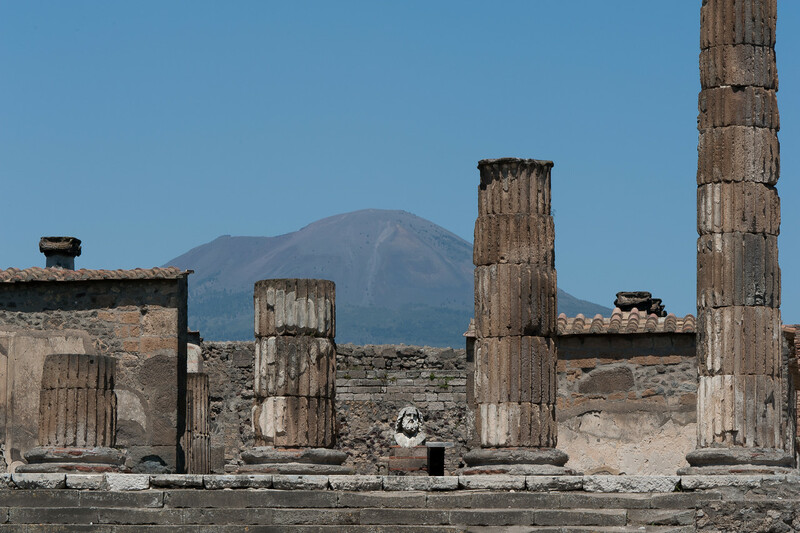 According to researchers, the town of Pompei was discovered in the 6th or 7th century BC. Rome ruled the town in the 4th century BC and had around 11,000 residents by the time of the historic explosion. The entire town was self-sustaining with houses, a complex water system, port, amphitheater, and a gymnasium. All of these were preserved by the volcanic ash that covered the entire city. For 1,500 years, the city was deemed lost until the 16th century when the site was re-discovered. There were many artifacts found at the preserved ancient city by the time of the excavations. 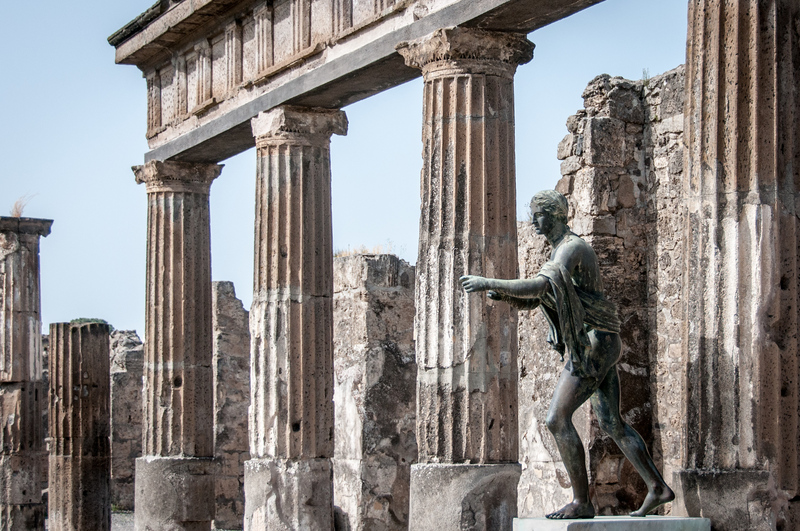 Today, Pompei is one of the most visited tourist attractions in Italy with an annual visitor count of 2.5 million. 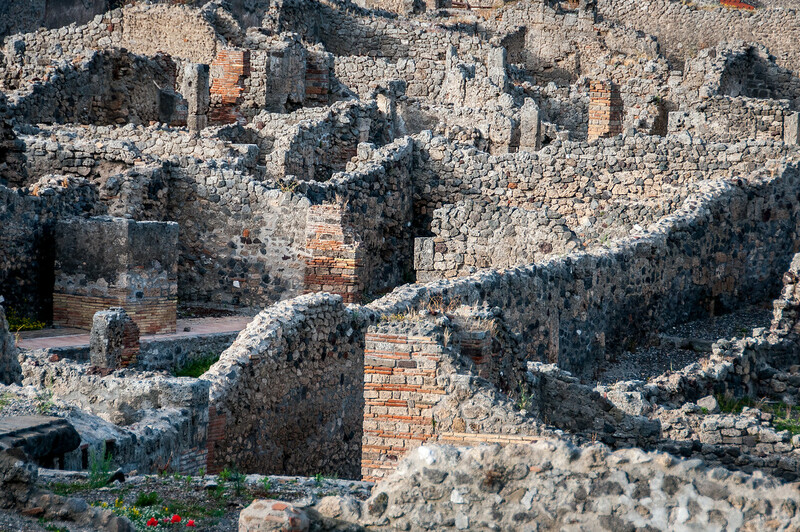 Herculaneum is best known as one of the towns that were destroyed and covered in ash when Mt. Vesuvius exploded in 79 AD. The ruins of this town are also located in the Campania region in Italy. Due to the volcanic flow, it is one of the ancient cities that were greatly preserved by the ashes from the volcano. The preservation of Herculaneum was different from the other cities included in this list because it had wooden and organic-based objects that were preserved during the explosion. During the excavation of the site and a few other cities that were affected by the explosion, there were 300 skeletons uncovered together with objects like roofs, doors, beds and some food items. This proved that there were some inhabitants that were trapped in the town during the explosion. All along, researchers thought that the towns near the volcano, specifically in Herculaneum, had been evacuated. Although Herculaneum and Pompei belong to the same archaeological site listed by UNESCO for the same phenomenon, the wide array of fine houses in Herculaneum exhibit the fact that this town was wealthier than Pompei. This is a city and commune located in the Campania region of Italy. 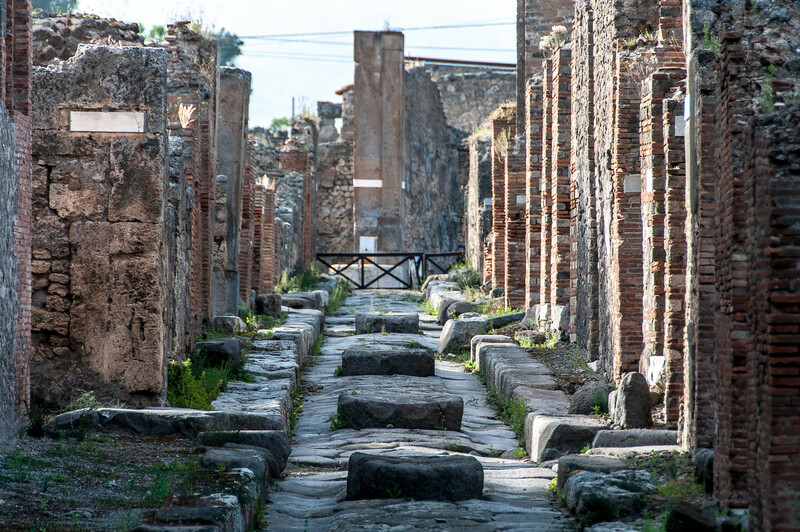 This city is part of the Archaeological Areas of Pompei, Herculaneum, and Torre Annunziata that was enlisted as one of the cultural UNESCO World Heritage Sites in Italy. This city was located at the foot of Mt. Vesuvius; thus, it was one of those towns covered with ash when the said volcano exploded. Prior to the explosion, the city was popular as the seat of various industries including pasta making and ironwork food processing. Today, the town still exists and its economy is supported by various industries including pharmaceutical, naval and armament. I have a childhood love of volcanoes, although I have never visited any.. I’d love to visit Pompeii some day!